The often-politicized idea known as school choice states that parents should be able to send their kids to whatever school is available. That can mean a choice between brick-and-mortar public, private, or charter schools along with virtual options. But a Pennsylvania district is beginning to offer an even greater degree of freedom. 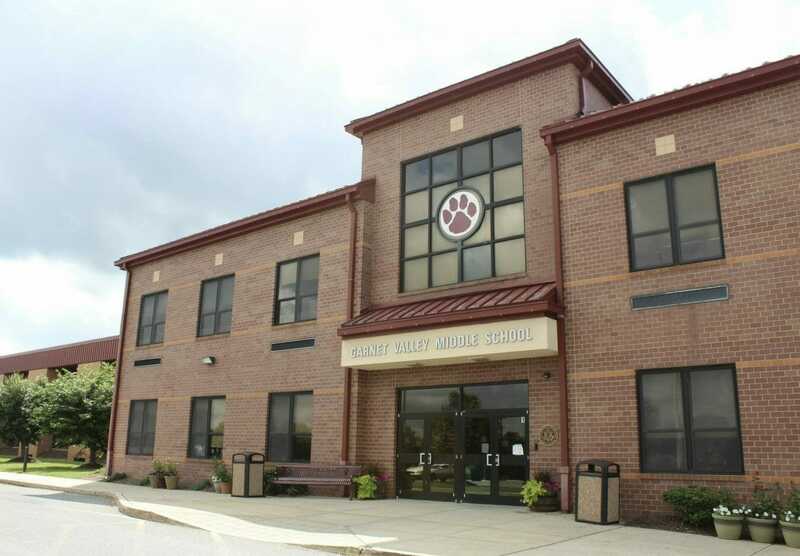 This coming fall at Garnet Valley High School, learners will have the option to take 11 different courses in person, online, or a combination of the two. While virtual charter schools typically do very poorly in state and national testing, blended learning has begun to prove itself as a highly effective method of teaching, one that in some instances has been shown to be more effective than traditional education. But as Garnet Valley director of technology, innovation, and online learning Samuel Mormando told the Philadelphia Inquirer, you don’t need to put all your eggs in one basket. The potential benefits of this approach are myriad. Learners will see a great deal of flexibility in how they approach a given subject. They won’t need to make sacrifices in choosing one learning style over another. They will also enjoy a great degree of flexibility with their schedule. Garnet Valley created the 11 hybrid courses following the completion of a successful pilot program which debuted the model last year in an 11th grade U.S. History course taught by Jenn Lavender. Lavender enjoyed the pilot because she saw different learners thriving in different environments. This system also has its own challenges. Because learners are able to study in person, online or both, a class needs to stay on the same page. To make that possible, Garnet Valley teachers need to develop their curriculum for the classroom and an online setting. And that’s one side of online teaching that can often turn an instructor off altogether. Still, many instructors are welcoming the change. Garnett Valley has the benefit of using the Schoology learning management system, which is increasingly becoming a popular K-12 product. Teachers also make themselves available to blended and virtual learners via videoconferencing. Garnett Valley administrators believe this investment in online learning will eventually lead to a financial return. Once the program is up and running, they will offer the online courses to learners in other districts. Tuition will cost $10,737 for high schoolers and $19,000 for learners with special needs.